reliable feeding of your Alpha magazines. system will work with the AICS style magazine, the Alpha magazines will also work. what you need. Just keep in mind you may need to have your weapon modified to avoid feed issues. 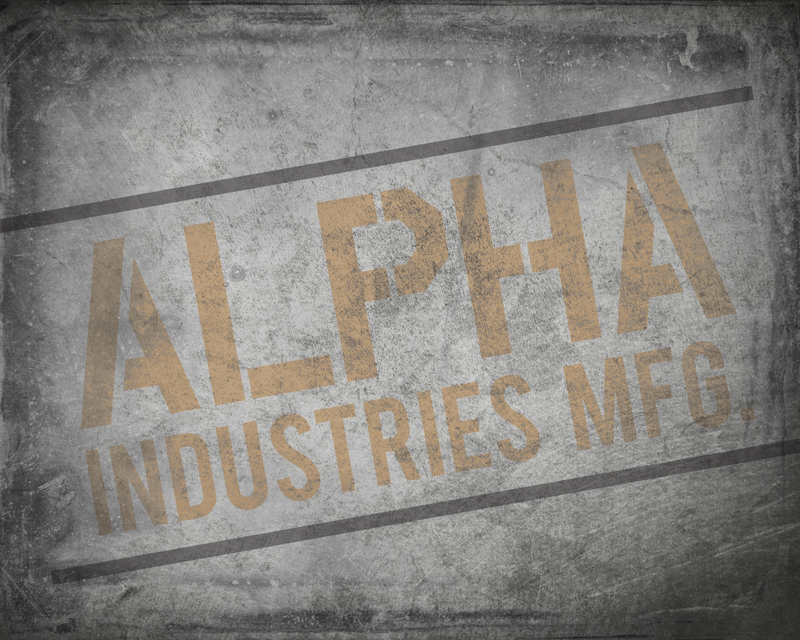 information can be found in the Alpha Industries Manufacturing Store.